Vantage 24/7 services is cambridgeshire’s one stop shop for Reliable removal, cleaning & maintenance services. Vantage 24/7 Services is a premium but affordable Man & Van service provider based in Cambridge, serving home and business clients alike. Set up by two professionals with over 20 years experience between them in the removals and commercial cleaning industries, customer and client services, operations and logistics. 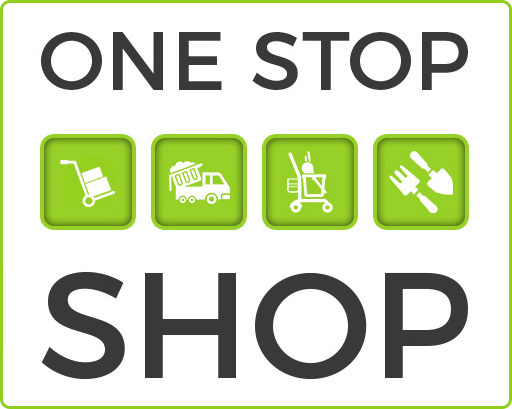 Our vision is to make moving (or rearranging your space) easy and budget-friendly with our simple one stop shop model. We offer reliable and efficient, round-the-clock assistance with removals, cleaning and general maintenance that saves you time, money and unnecessary hassle. From big jobs to small, inside to out, local to long distance, team Vantage has got you covered!